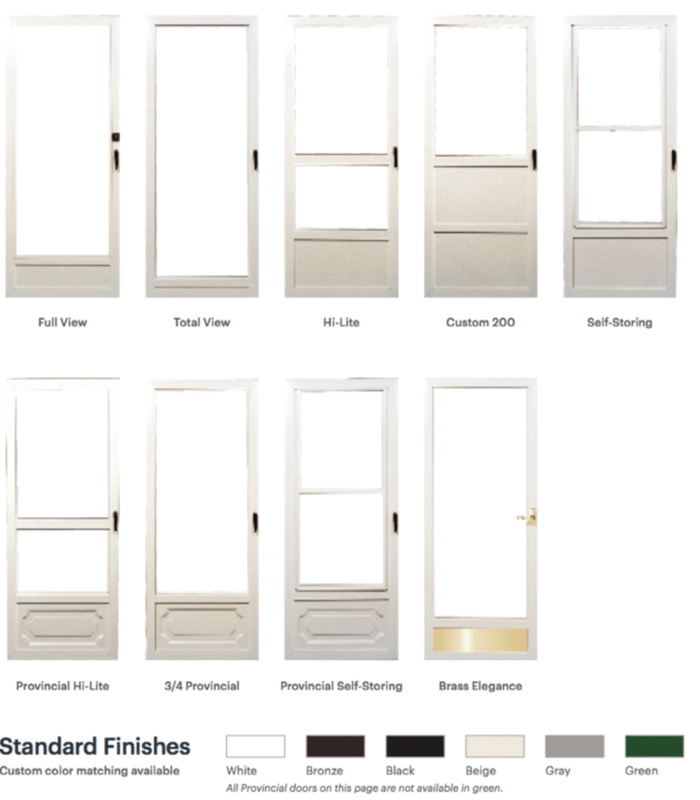 Custom Built installs new exterior doors in styles and materials to fit your needs. Our professionals will handle the entire process from start to finish – from helping you choose the right type of door to the actual installation. We manufacture all of our own storm doors, patio sliding doors, and more, with the exception of a few entrance doors where we work with leading manufacturers. You can count on the highest quality products so that you will never have to worry about replacing your door again - unless it's by choice. Call us today at 1-844-872-5420 or fill out our online form for a free no-obligation estimate. If you live in Pawtucket, West Greenwich, West Warwick, East Greenwich, East Providence, Cumberland, Woonsocket or nearby areas in Rhode Island and Massachusetts, let us help with your home remodeling project! Don't keep letting your door trim be damaged all the way down to the hinge level. Custom Built doors are custom ordered to ensure a perfect look and fit, right down to the hard to reach hinge level every time. Contact Custom Built today to learn more about our window and door replacement options and to schedule a free estimate in Providence, Cranston, Warwick, West Greenwich, East Greenwich, West Warwick, East Providence, Woonsocket, Cumberland, Pawtucket, or nearby. What Patio Doors Are Right For You?